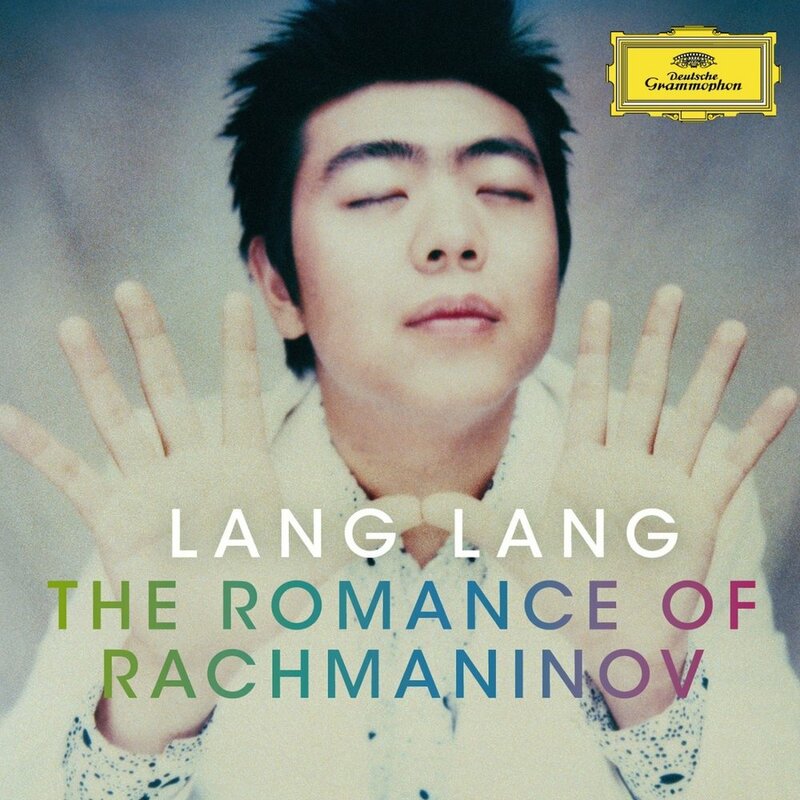 Lang Lang is a leading figure in classical music today – as a pianist, educator and philanthropist he has become one of the world’s most influential and committed ambassadors for the arts in the 21st century. Equally happy playing for billions of viewers at the 2008 Olympic Opening Ceremony in Beijing or just for a few hundred children in the public schools, he is a master of communicating through music. Heralded by the New York Times as “the hottest artist on the classical music planet”, Lang Lang plays sold-out concerts all over the world. He has formed ongoing collaborations with conductors including Sir Simon Rattle, Gustavo Dudamel, Daniel Barenboim and Christoph Eschenbach and performs with all the world’s top orchestras. 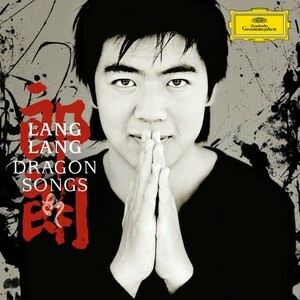 Lang Lang is known for thinking outside the box and frequently steps into different musical worlds. His performances at the GRAMMY Awards with Metallica, Pharrell Williams or jazz legend Herbie Hancock were watched by millions of viewers. 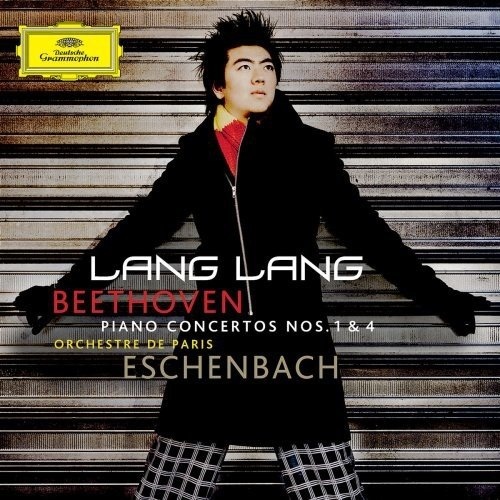 Lang Lang started playing the piano aged three, and gave his first public recital before the age of five. He entered Beijing’s Central Music Conservatory aged nine, and won First Prize at the International Tchaikovsky Competition for Young Musicians at 13. He subsequently went to Philadelphia to study with legendary pianist Gary Graffman at the Curtis Institute of Music. He was seventeen when his big break came, substituting for André Watts at the Gala of the Century, playing Tchaikovsky’s First Piano Concerto with the Chicago Symphony Orchestra under the baton of Christoph Eschenbach: he became an overnight sensation and the invitations started to pour in. 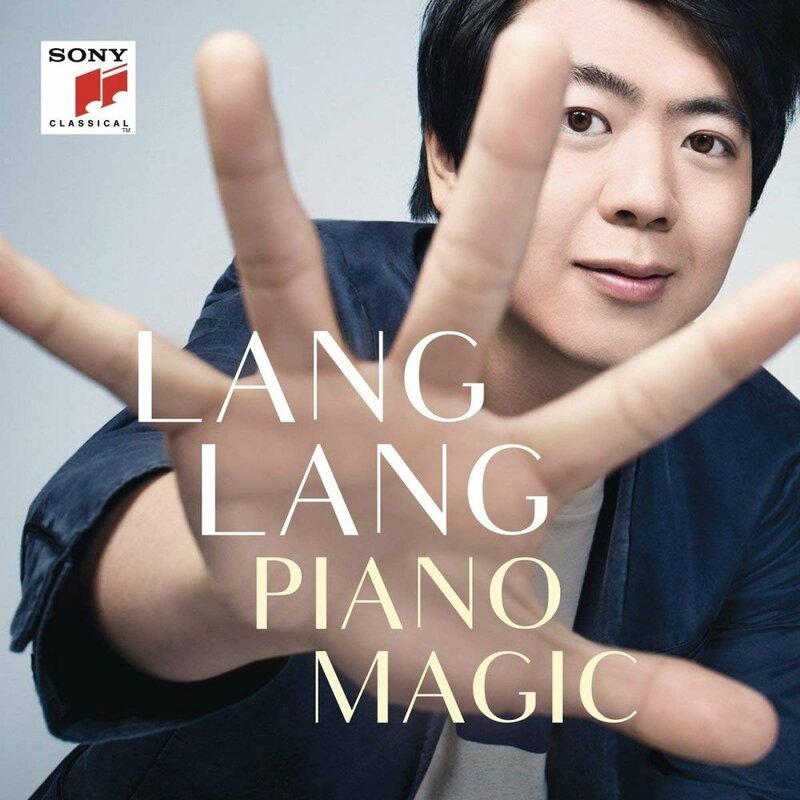 Lang Lang’s boundless drive to attract new audiences to classical music has brought him tremendous recognition: he was presented with the 2010 Crystal Award in Davos and was picked as one of the 250 Young Global Leaders by the World Economic Forum. He is also the recipient of honorary doctorates from the Royal College of Music, the Manhattan School of Music and New York University. In December 2011 he was honoured with the highest prize awarded by the Ministry of Culture of the People’s Republic of China and received the highest civilian honours in Germany (Merit of the Federal Republic of Germany) and France (Medal of the Order of Arts and Letters). 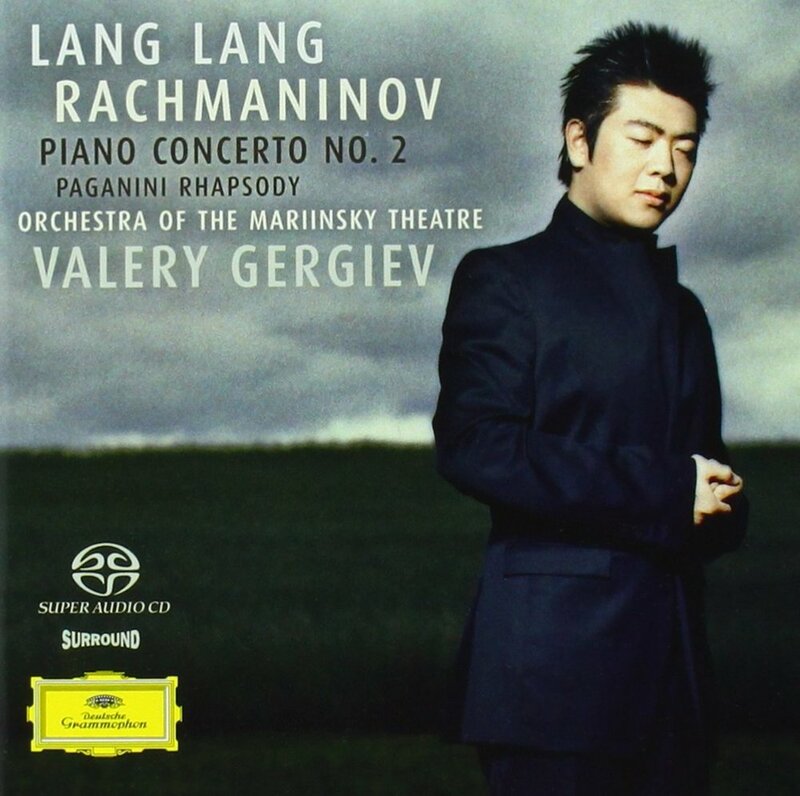 In 2016 Lang Lang was invited to the Vatican to perform for Pope Francis. He has also performed for numerous other international dignitaries, including four US presidents and monarchs from many nations.